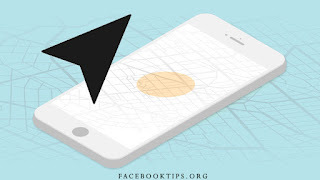 How Do You Turn-off Location: When you have location turned on for your Android device, you can get info based on its location, like commute predictions, nearby restaurants, and local search results. But everything that has advantage also has a disadvantage, Locations turned on is not left out, when the phone's location is turned on, trackers can easily track you down, so there is no where to hide (especially for celebrities running from paparazzi), it also drains the device battery faster than usual. Tip: When you turn off location for your device, apps and services will not be able to get your device’s location, but you could still get local results and ads based on your IP address. If you don't see "Security & location,"
I hope this was helpful to turn-off your location? Kindly share this with friends that needs to do the same.